The leopard has been killed by the locals, a police official said. Srinagar: A man was severely injuries while saving his children from a leopard which entered his home in Kupwara district of Jammu and Kashmir today, police said. 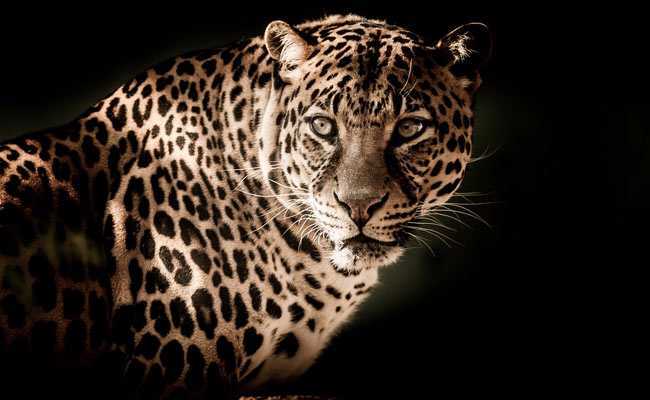 Ghulam Ahmad Sheikh, a resident of Mir Muqaam in Kupwara district, put his life at risk when he found a leopard inside the room of his children, who were sleeping, at around 5.30 am, the official said. Mr Sheikh fought with the animal and also raised an alarm, prompting the neighbours to rush to his help, the official said, adding the leopard was killed by the people. The man suffered severe injuries to his arm and has been rushed to a hospital here for treatment. Two other people too were injured while battling the animal, the police said.